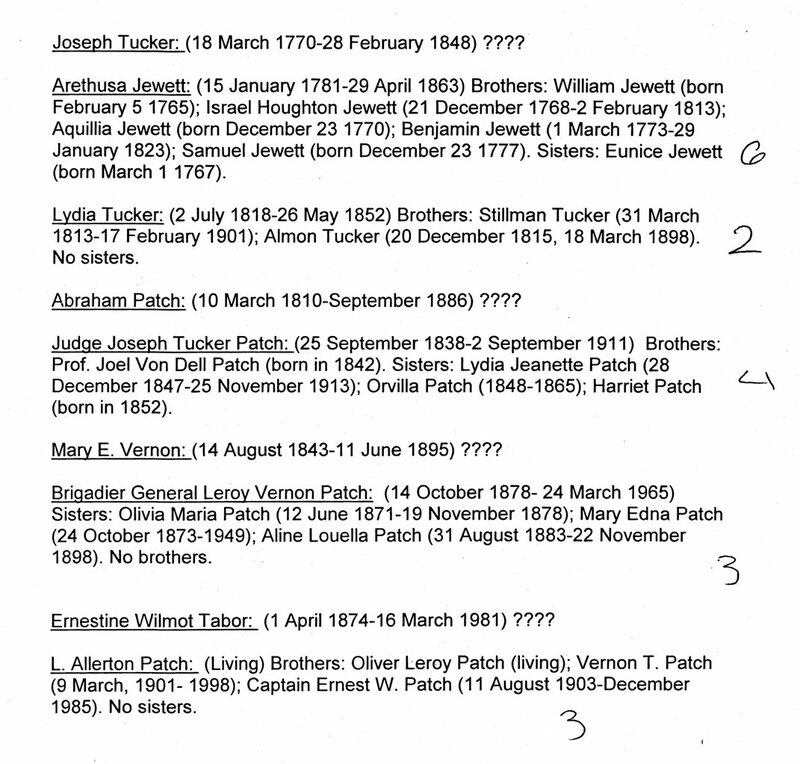 Brigadier General Leroy Vernon Patch was born on October 14, 1878 to Judge Joseph T. Patch and Mary E. Vernon. He left home when he was 13 because he could not get along with his father. He went to Tennessee where one of his uncles lived and found a few jobs there. One of his employers said he would pay Leroy’s way through school if he promised to become a minister. He thought that school would be better than hard work, and so he agreed to the deal and went to college. He soon found out that the ministry was not for him, and changed his major to horticulture, or the study of growing fruit and plants. In 1890, when he was 20 years old, Leroy found out that his mother was very sick. He rushed home to see her and promised her he would graduate from college. 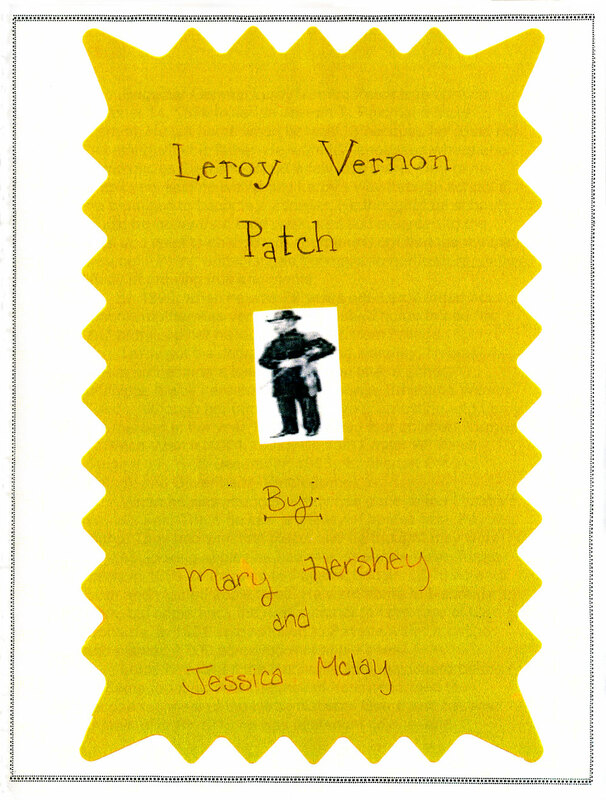 Leroy got his degree and moved to Kearny, Nebraska where he became a teacher and then later a school principal. 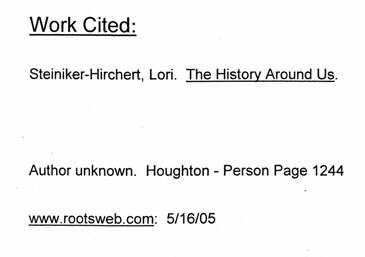 It was here that he met his wife, Ernestine Wilmot Tabor. Although her family disapproved, Ernestine and Leroy got married in the year 1900. 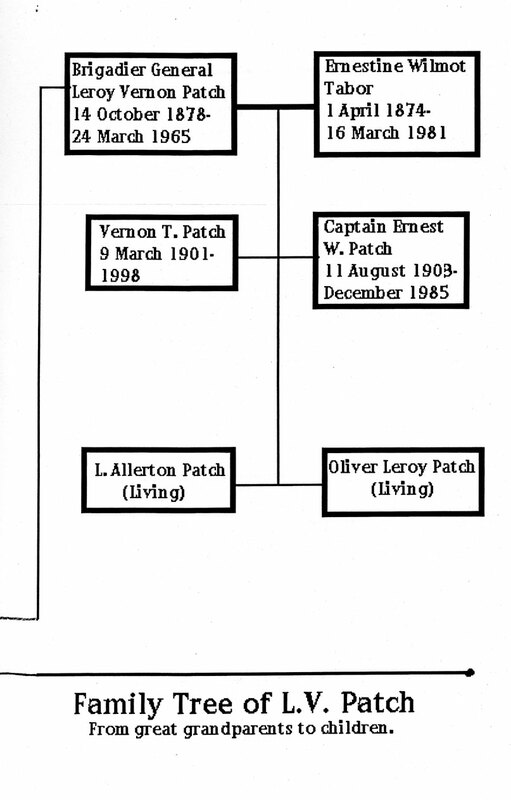 They had four children, Vernon T. Patch (March, 1901-1998), Captain Ernest W. Patch, (August 11, 1903 – December, 1985), L. Allerton Patch (living), and Oliver Leroy Patch (living). When he was younger, Leroy had gone to the Omaha’s World’s Fair. They’re he saw a display of apples from Payette, Idaho. They had won first place, and he thought they were the best looking apples he had ever seen. He never forgot them. In 1889 he traveled to Payette, bought 1,000 acres of land, and planted apple trees. He went home to Nebraska to work, but came back the next summer to take care of his orchards. In 1901 Leroy moved to Payette with Ernestine and planted 1,000 acres more of apple trees. Leroy had joined the Nebraska National Guard before he came to Idaho. After he moved here he formed the second regiment of the Idaho National Guard and became captain of it. 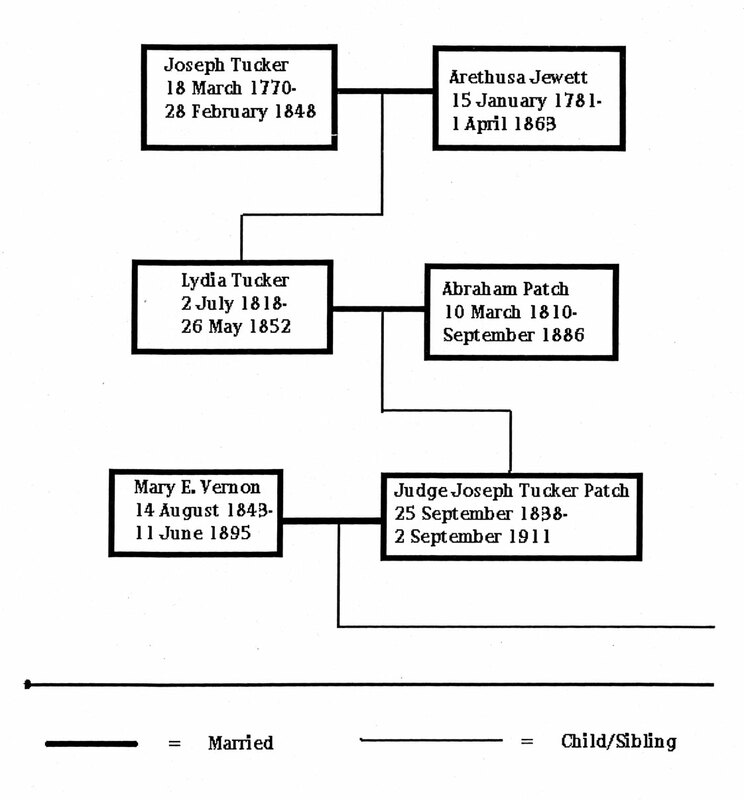 By 1915 he was lieutenant colonel and assistant general in the Idaho Guard. He fought against Pancho Villa in the Mexican-American war and the Kaiser in World War I. He retired from the guard at the age of 64 with the rank of Brigadier General, one of only two Brigadier Generals in the nation at that time. Leroy donated the doughboy statue to Payette in the 1920’s as a reminder of the brave people who fought for our country in World War I. It used to be located at the intersection of Main Street and Center Avenue, but it was moved to the end of Main Street because of the traffic problems it caused. In 1936 Leroy was talked into running for Governor Of Idaho, which was a job he did not know how to get out of without disappointing many people. Before Election Day a man from Lewiston talked with Leroy about a law that would give every resident of Idaho $100. Leroy thought it was a very bad idea, but agreed with it because he thought it might help him lose the election. His plan worked, and he lost to Barzilla Clarke. Leroy settled down in Payette, and a owned the three-story brick house between 1st Avenue South and 20th Street. He would hold parties at his house and kept store owners from opening their shops the next day. He was the Grand Marshall of the Apple Blossom Parade for 15 years, and each year he rode a pretty horse in the parade. When he was older Leroy was forced to move around on a wheelchair, and he became completely dependent on his son Allerton to feed and dress him. Allerton once said that Leroy was, "a big husky man who ordered the rising of the sun and the calming of the wind." He agreed to move into a nursing home for 10 days so that Allerton could get some rest. When the 11th day came and Leroy found out he wasn’t going back home, he lost his will to live. He died seven days later on March 24, 1965, at the age of 89.